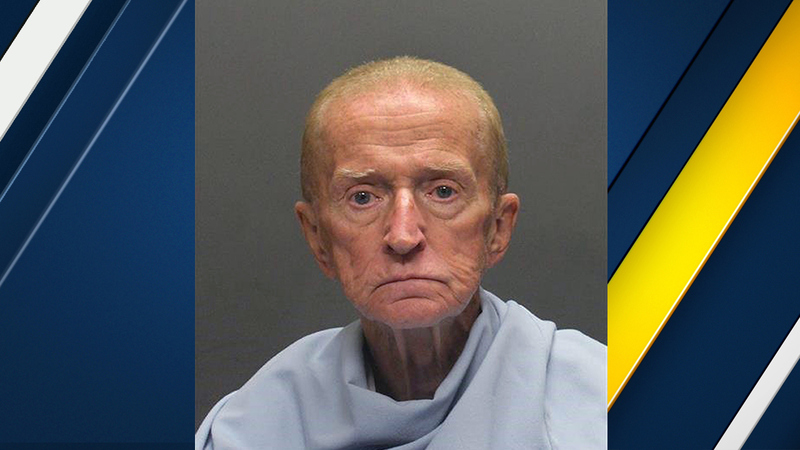 TUCSON, Ariz. -- Police in Arizona have arrested an 80-year-old man they say robbed a credit union at gunpoint. Tucson police said Sunday that a tip led to the arrest of Robert Francis Krebs after authorities circulated surveillance photos of him entering the Pyramid Credit Union and at a teller's window. They say Krebs had a handgun, demanded money from the teller and was given cash before running out of the bank. Police released the photos after Friday's robbery. A local hotel clerk called police Saturday to report a man that looked like the one in the photos had tried to cash a check. Police began checking nearby hotels and located Krebs. He was booked into jail on two counts of armed robbery.